Netflix is raising its U.S. prices by 13 percent to 18 percent, its biggest increase since the company launched its video streaming service 12 years ago. Higher prices could alienate subscribers and possibly even trigger a wave of cancelations. 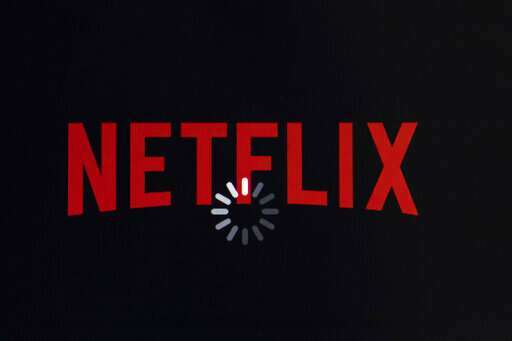 For instance, Netflix faced a huge backlash in 2011 when it unbundled video streaming from its older DVD-by-mail service, resulting in a 60 percent price increase for subscribers who wanted to keep both plans. Netflix lost 600,000 subscribers—about 2 percent of its total customers at the time—after that switch.